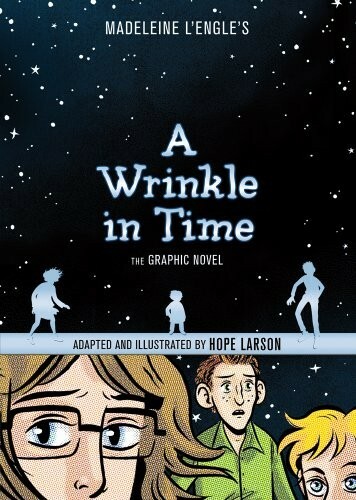 The world already knows Meg and Charles Wallace Murry, Calvin O'Keefe, and the three Mrs. -- Who, Whatsit, and Which -- the memorable and wonderful characters who fight off a dark force and save our universe in the Newbery award-winning classic A Wrinkle in Time. Yet, in 50 years of publication, the book has never been illustrated. Now, Hope Larson takes the classic story to a new level with her vividly imagined interpretations of tessering and favorite characters like the Happy Medium and Aunt Beast. 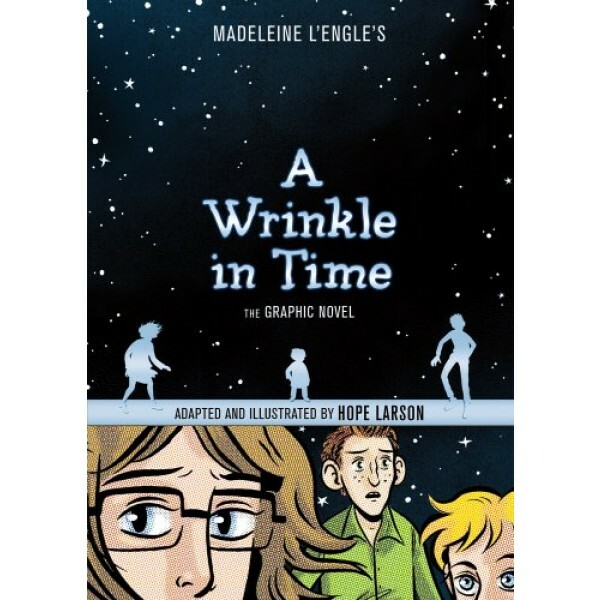 Perfect for old fans and winning over new ones, this graphic novel adaptation is a must-read. For more girl-empowering graphic novels, visit A Mighty Girl's Graphic Novel Collection.